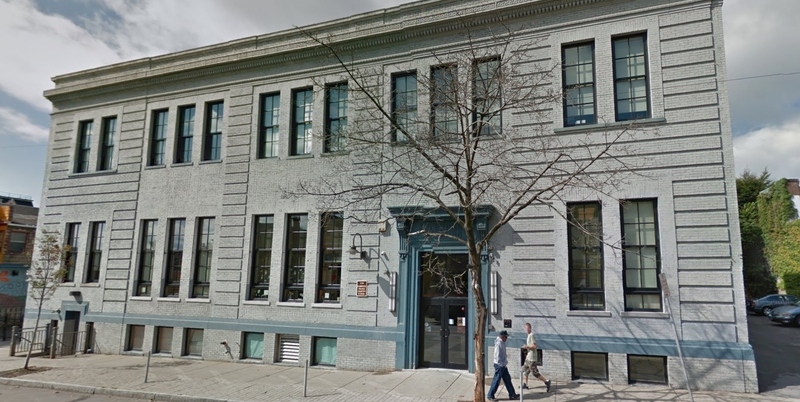 The Frontier Group of Companies is a partner in the properties of ENC Holdings, an entity owning a portfolio of office buildings, several restaurants on Mississippi Street in Buffalo New York, two charter schools, and an archives storage facility. Four-story 18,000 square foot Class A office building located in the Historical Cobblestone District in the heart of downtown Buffalo. 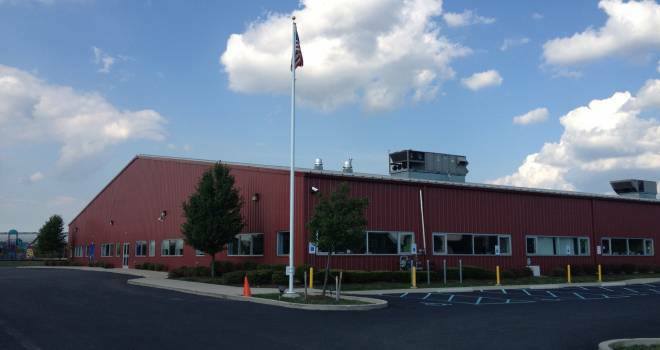 Originally a truck terminal and storage facility, the building was fully restored and renovated in 2005. 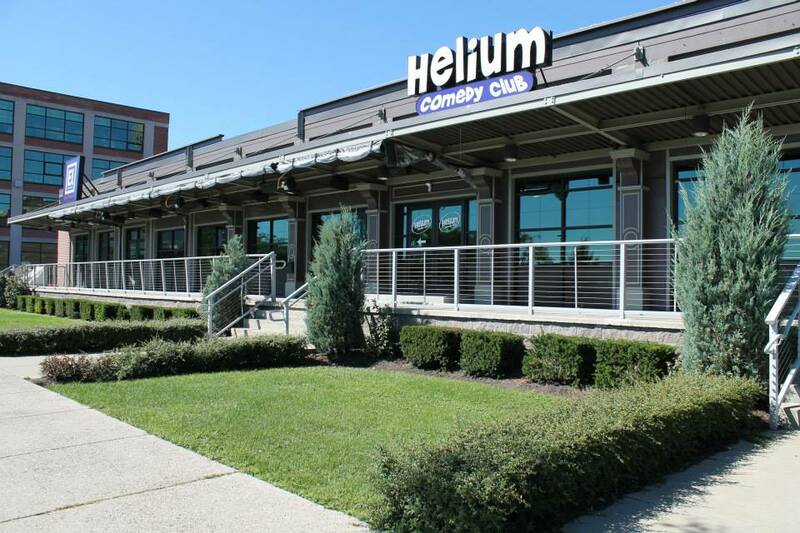 30 Mississippi is a 6,000 square foot restaurant/bar building that currently is the home to Elements Restaurant & Bar and The Helium Comedy Club. 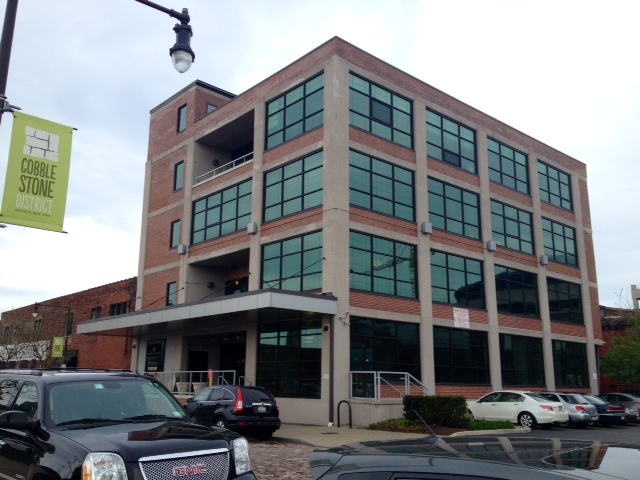 This 4-story former “Telephone Administration Building” is now home to the Elmwood Village Charter School. This building is located on Elmwood Avenue near Allen Street in the heart of “Allentown” in Buffalo, NY. For more information about Elmwood Village Charter School, please contact us. Located in Wheatfield, NY, this new build construction is home to the only charter school in Niagara County – The Niagara Charter School. For more information about Niagara Charter School project, please contact us. Amherst, NYThis state of the art, climate controlled document archive storage facility was built in 2005 and serves as the main document repository for the SUNY Buffalo Campus. For more information about the University of Buffalo Archive Storage Facility project, please contact us.